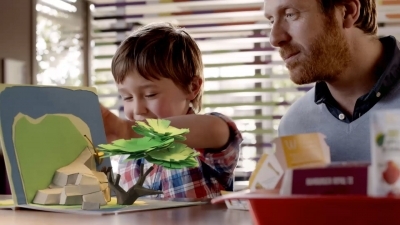 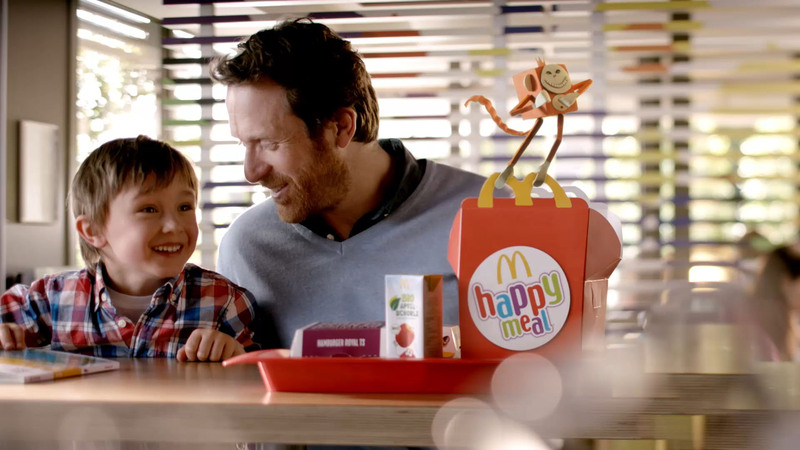 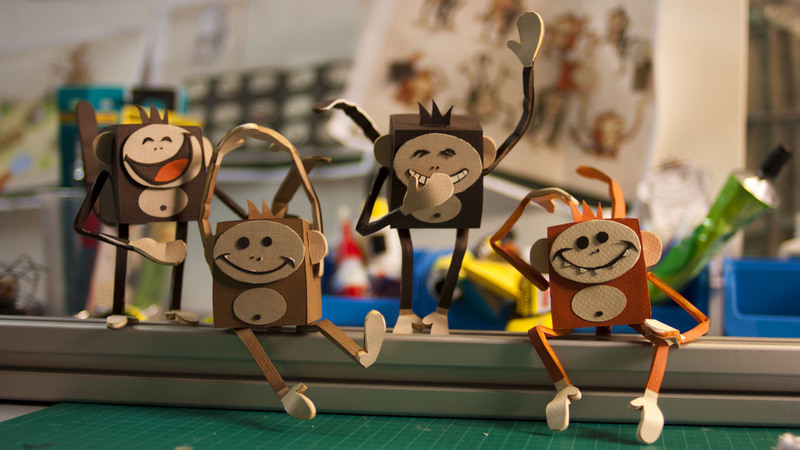 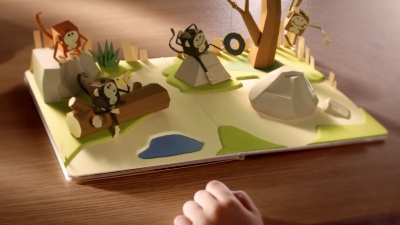 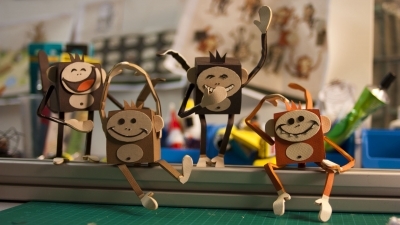 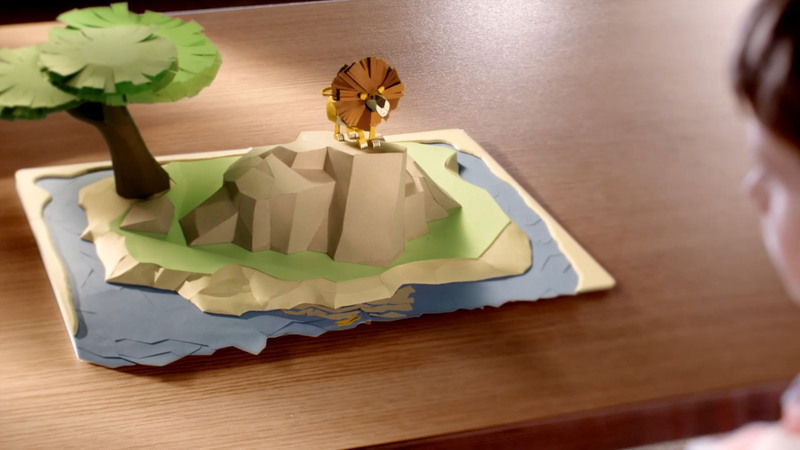 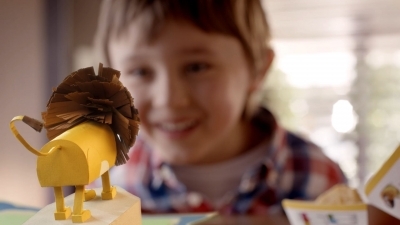 Part of the "made of love" campaign for McDonald's, this 30-second commercial spot builds on the hand-made, made-of-paper charm of the series in its stop motion animated parts. 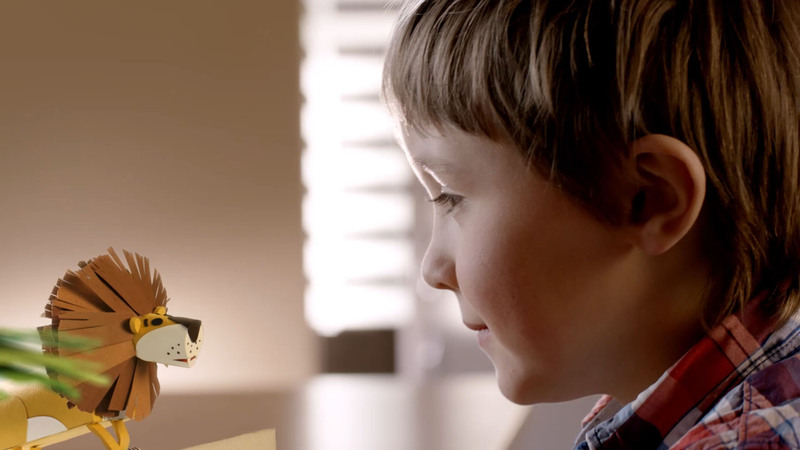 Directed by Sinem Sakaoglu, the spot speaks to the imagination of little kids. 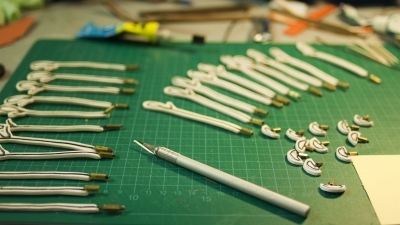 We produced the complete stop motion animation part - from designs, animatic, puppet & set building to shoot and post production. 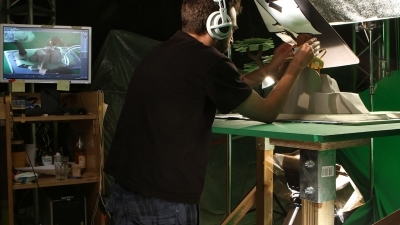 We also took on the visual effects supervision and compositing for the whole spot including the live-action parts. 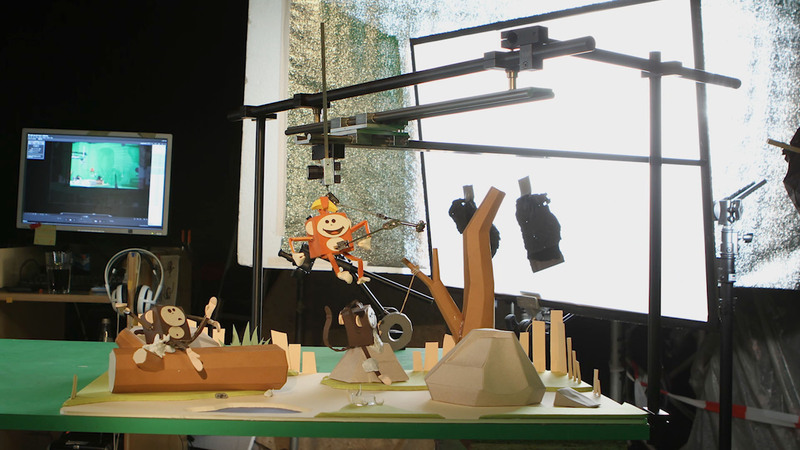 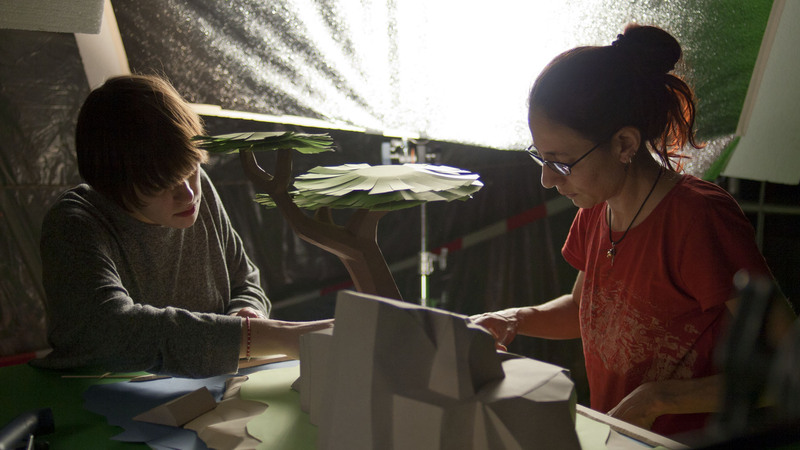 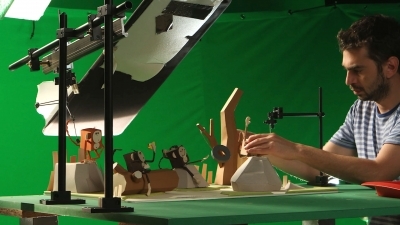 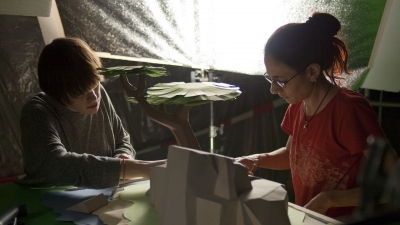 See the scaled sizes of the characters and sets from small lions and mini monkeys to animated lamps and miniature baobab trees in the making of.